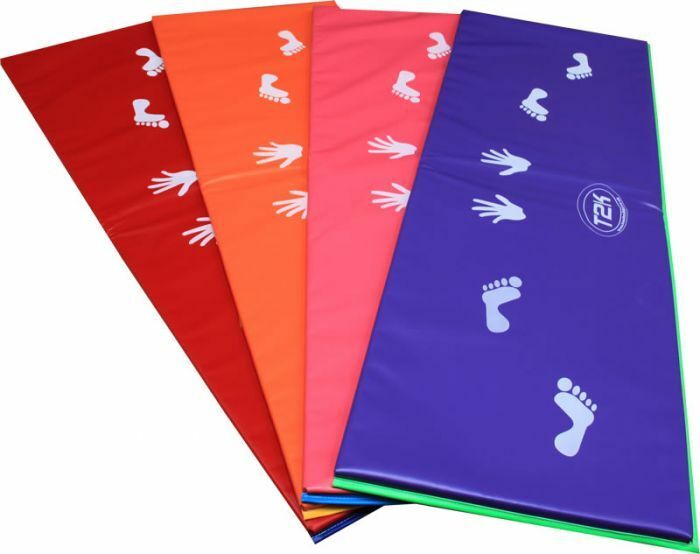 Categories: Aerobic and Gym Mats, Fitness and Exercise, Landing Mats, Safety Mats. Multipurpose mats suitable for home or commercial use. Printed with a 10cm beam line on one side as well as hand and feet cartwheel guides on the other. 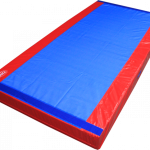 Designed to add colour to your gym and provide a fun working station for recreational and preschool classes. 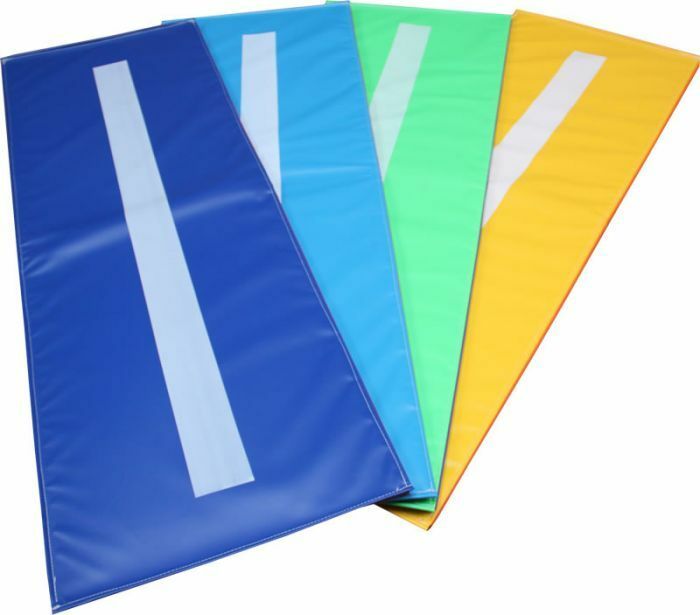 Be the first to review “Cartwheel Beam Mat” Click here to cancel reply.